Local SEO is an important factor when it comes to digital marketing. We’re going to present a concise idea of what exactly local SEO is, how it impacts your business and the relevance in today’s digital-driven world. Don’t forget Momentum3 Growth is equipped to help you better understand the function of local listings, how to manage them yourself, or can take the reins and set up, monitor, and update your locals for you. Learn more about our SEO services including Local SEO here. 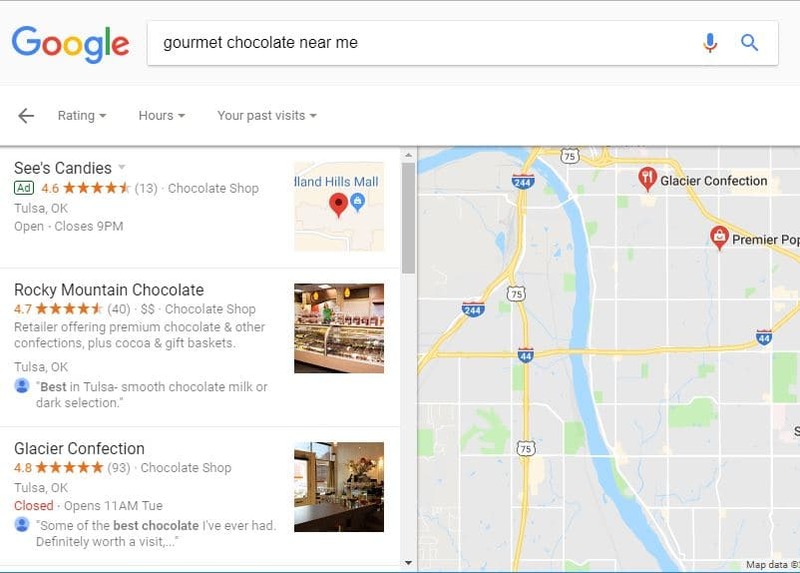 Local SEO promotes your business’ visibility on location-based searches such as “Gourmet Chocolate near me” or “Gourmet Chocolate Tulsa.” These types of searches also include geo qualifiers used by mobile phones to help identify the current location as well as city, state, zip code, and ‘near me’ searches. If you run a brick & mortar business where you expect and succeed based on customers finding your location, then it is essential to have an update-to-date local presence. This includes name, address, phone number, office hours, holiday hours, and even a short description. This data helps to understand how important Local SEO is for your business and with more people ditching the tablets and laptops for higher powered smartphones, these numbers will just continue to increase. Since local mobile searches are for specific products or services, it is safe to say that these are qualified leads that will lead to a higher conversion rate too. Who doesn’t want more sales for their business? The first prerequisite for your site to rank well for location-based searches is for your company to have a physical address and to be updated appropriately across all local listings (Google My Business, Bing Places, Apple Maps, Yelp, and many more). 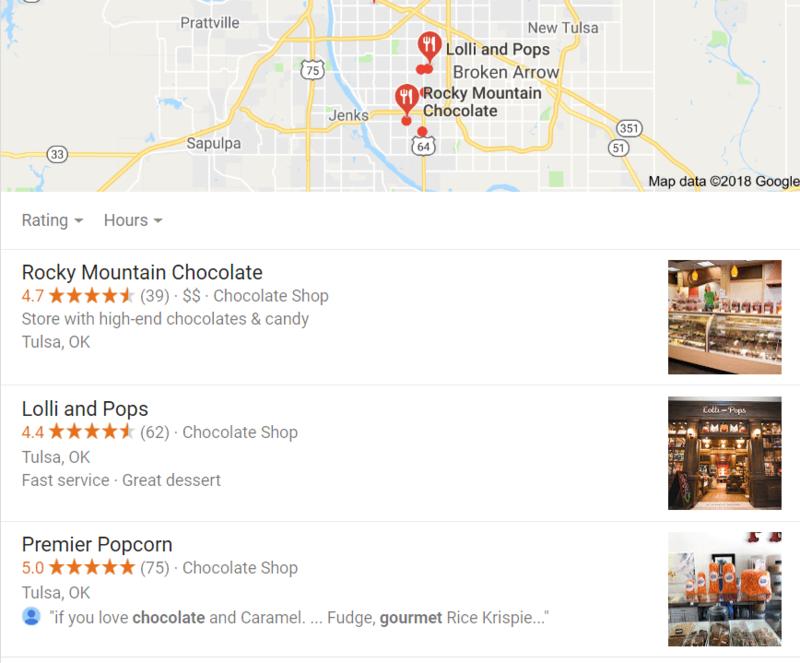 Another method of improving your location based ranking is through citations—which is a third party mention of your business as a point of reference. 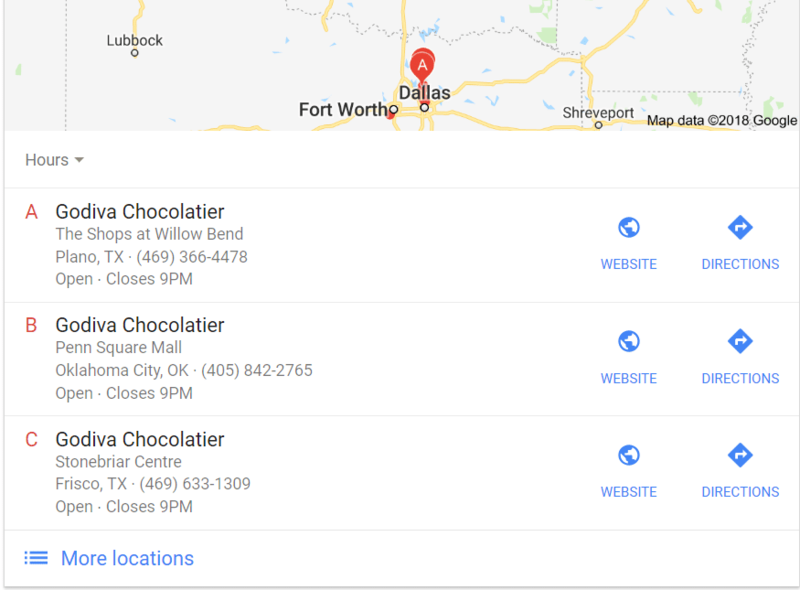 For example, if a food blog points its readers to your Gourmet Chocolate shop, Google will recognize that your business is trustworthy which will increase your local pack chances. How does local SEO listings affect your business? Now that you understand how local SEO can help your business, you can better manage its online presence to build your client base. Hiring an SEO company like Momentum3 Growth will not only improve your local SEO but also increase your organic search engine rankings to help you beat out your competitors and attract the right clientele to your business. Search engines like Google and Bing use location to provide a better user experience—the days where a search for “Emergency electrician” would offer a selection of electricians all over the country are gone. Now search engines use data like your IP address and geolocation to provide you with location-based search results. By taking advantage of local SEO strategies, you can enjoy better visibility for your business. Searching for a specific business type results in a local pack populating in the search results. The local pack consists of 2-4 businesses that provide the type of service you requested in your search query. These businesses typically have a lot of reviews, accurate NAP, and other factors only known to Google. There are two main types of local packs: Local Teaser and Local Finder. The main difference between the two is that the Local Teaser does not have additional website links where the Local Finder does. The Local Finder Pack is the most commonly used type of local pack. It typically comes with three businesses with their contact information, location, and link to their website along with a link directly to Google maps. So How Do You Win at Local SEO? Unfortunately, there is not a checklist that you can complete to ensure your website ranks in the local pack or at the top of the Google Map results; however, there are plenty of steps you can take to better your chances. The Google-My-Business page is what appears within the local pack so even if you don’t have a website yet, your business could be eligible to appear in the teaser pack. Without a Google-My-Business listing, you will not have a spot on the local map results or in the local pack. Stay tuned for the next SEO Tip from M3 Growth Pros. We’ll be discussing how to set up and complete a Google-My-Business listing as well as other local SEO strategies to help improve your website’s ranking in your local area. As always, if you have questions about SEO or are looking for experts to help with your SEO, Social Media Marketing, graphic design, or any other creative service, Momentum3 Growth is ready to help!